Avis seems to be the car rental company that offers the best promotions for earning bonus miles on weekend rentals. Last autumn, you could earn 9,000 Avios for a weekend car rental. The current offer from Avis and Iberia Plus is for 1,700 Avios. Although better than nothing, it isn’t really the kind of bonus mile promotion that might lead you to rent a car simply for the miles. Nonetheless, you can find details by clicking here. The reason for this post is to highlight a much better offer, one where you will also earn a mileage currency that is much harder to accumulate… Turkish Airlines Miles & Smiles. 1. Promotion is valid for rentals in Europe, The Middle East, Africa, Asia, USA and Canada. 2. Promotion is valid for any reservation created and completed in the period 01 February until 30 April 2019 Each qualified rental will be awarded 2,500 Bonus Miles. 3. To qualify for any additional miles, reservations must be made using a Miles&Smiles/Avis Worldwide Discount (AWD) number: Classic Member E191400 or Elite Member E203800. Reservations made on www.avisworld.com/turkishairlinesmilesandsmiles (with Miles&Smiles membership level selected) will have an AWD automatically embedded in the reservation. 4. Reservation can be made via Avis direct channels which include but not limited to call centre, online, walk up and station reservations. To earn campaign miles these reservations must comply with point 5. 5. If any other AWD number is present in the rental booking no bonus miles will be awarded. 6. If any other AWD number is present in a customer’s Avis Preferred profile and this is used in the rental booking no bonus Miles will be awarded and once booked this cannot be reversed. 7. To qualify, rentals must include the Miles&Smiles membership number of the first named driver (the “renter”). Why Might You Want Turkish Miles? A one-way reward flight in Business Class to the Far East or North America will only cost 45,000 miles. Australia / New Zealand would only cost 52,500 miles! Although Turkish Airlines add some surcharges to reward tickets, these are typically reasonable. You also have the option of booking surcharge-free Star Alliance partners, with some extra effort. Depending on whether you have a convenient and cheap Avis location nearby, you could easily pick up a few 4,000 mile rentals for £40-50 apiece, topping up your Miles & Smiles account to an amount that could get you quite far in Business Class. 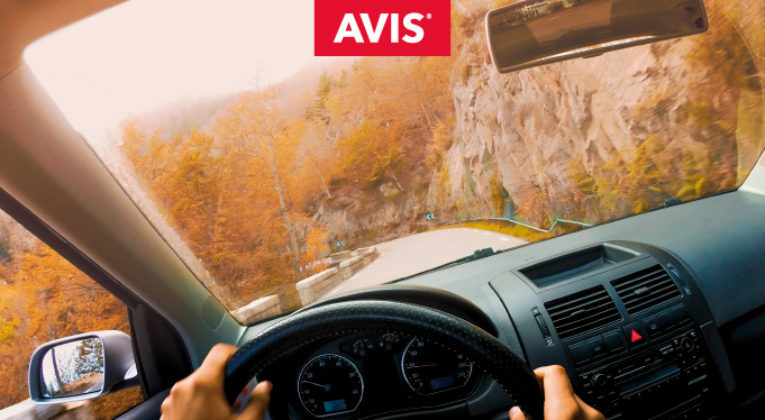 According to the Miles & Smiles website, you also receive a 5,000 mile bonus for completing 4 car rentals from Avis during 2018. With some luck, this is a typo (or lazy website updating) and the same bonus would apply to 2019.